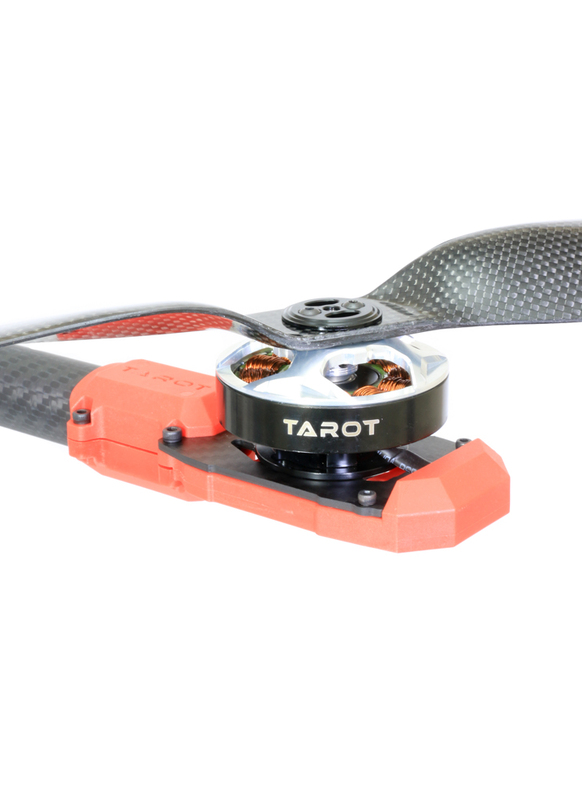 Tarot make excellent multirotor frames, but they also manufacture well engineered motors to match. The 5008 340KV is a high-powered, super efficient 6S (22.2V) motor, specially designed for heavy lifting multirotors (5 to 10 kg). It lends itself to the X-Series Tarot frames, but equally to any heavy lifting hex or octocopter. Matched with a 18x5.5 propeller, it can produce over 3kg of thrust at full throttle. For a hexacopter that equates to in excess of 18kg of lift, which is more than enough to lift a large DSLR. 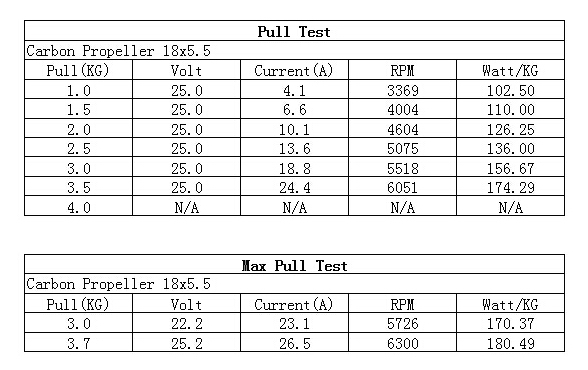 It's efficient too; pulling 1kg on 6S it only draws 3.8amps, an efficiency of over 11g/W. The motor utilises quality components such as a neodymium iron boron rotor, a high-precision CNC machined shell and large high-speed precision bearings. The motor features a high pole count for smooth and responsive power, and a turbofan cover, which provides excellent heat dissipation. Every motor is tested for concentricity and balanced for smooth running. The end result is a super efficient, vibration free, high performance motor. 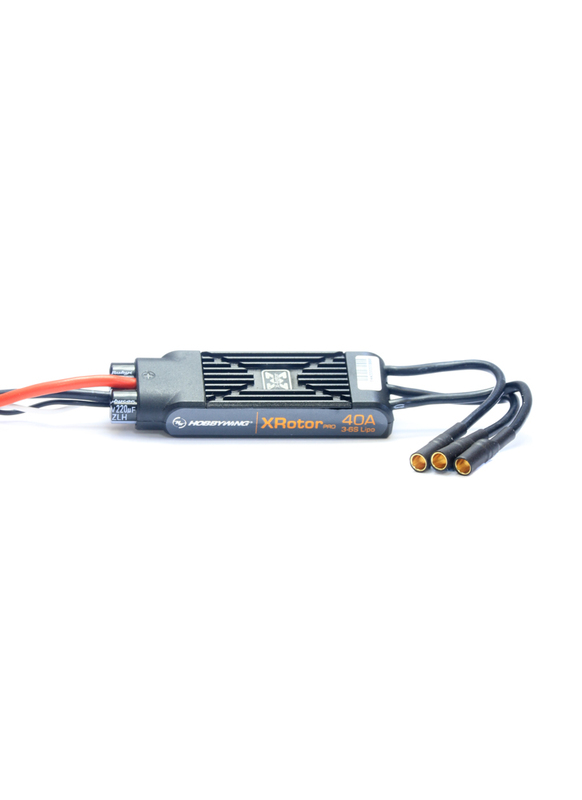 The 5008 can be matched with 15" to 18" propellers and we recommend using a 40A ESC like the Hobbywing Pro. We sell compatible quick release prop adapters for the 5008, please see 'Related Products' below.